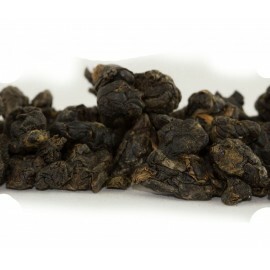 With this product, you earn 4 loyalty point(s). 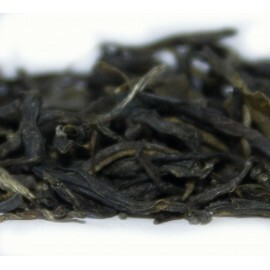 4 point(s) = £0.04. 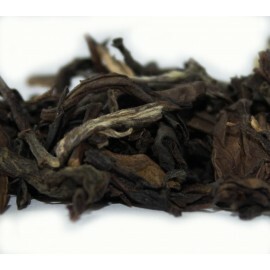 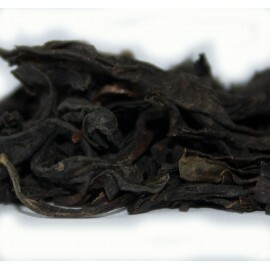 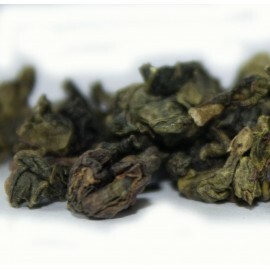 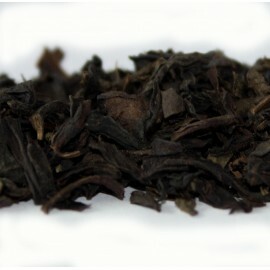 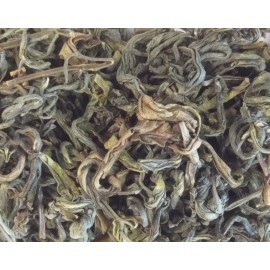 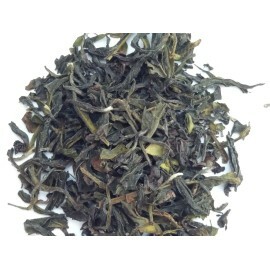 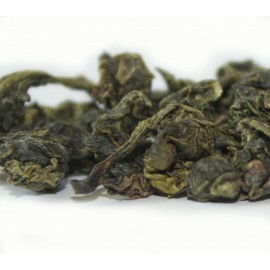 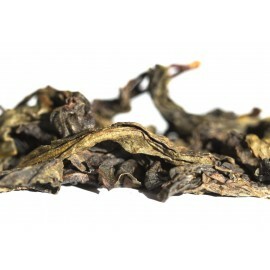 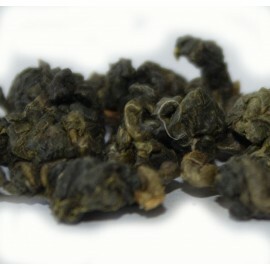 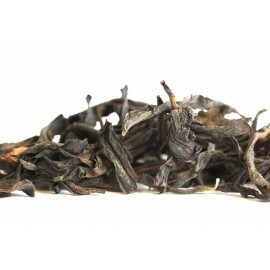 This is a high quality handmade oolong from China. 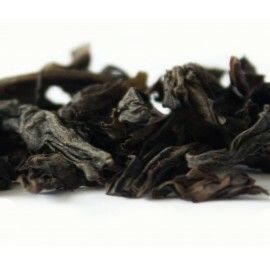 Also known as Phoenix Bird oolong. 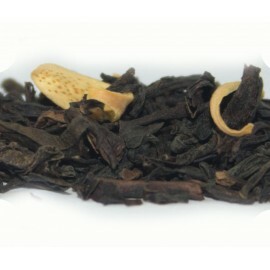 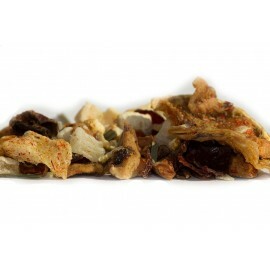 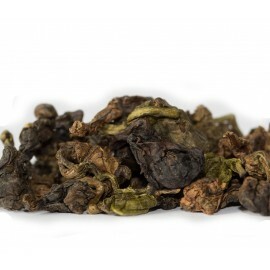 This tea is an absolute delight, from the large black leaves to the complex aroma of the infusion which is a lovely golden yellow liquor, with a delicate woody, fruity taste. 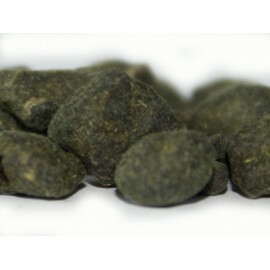 Sublime.